This post is part of a blog series introducing the editors of Studies in Late Antiquity (SLA), our new online quarterly journal launching in February 2017. Learn more about the new journal at sla.ucpress.edu. 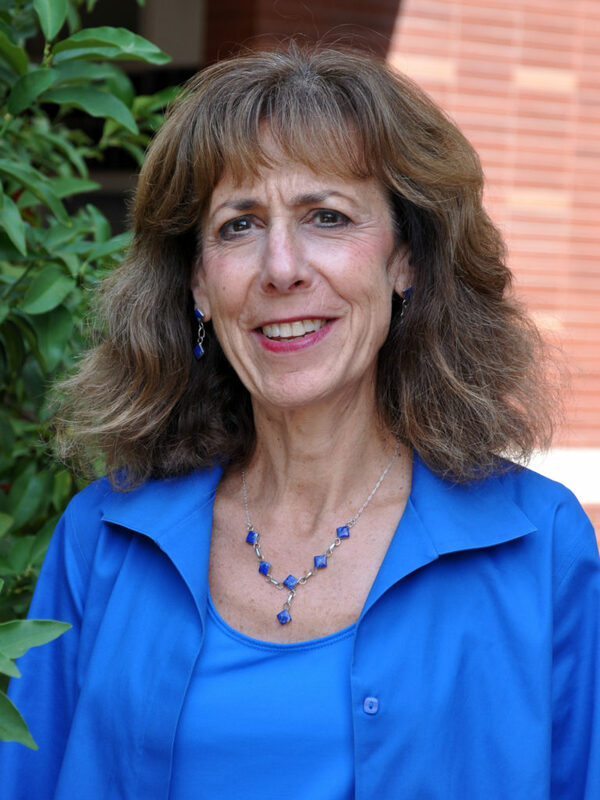 We are pleased to introduce Michele Renee Salzman, Professor of History at UC Riverside, University of California Presidential Chair (2009-2012), and one of the associate editors of Studies in Late Antiquity. Having received her PhD in Latin and Greek from Bryn Mawr College, Salzman’s research interests have focused on the social and religious history of the Roman Empire and Late Antiquity. She has published numerous books and articles, and is currently working on a book project, “The ‘Falls’ of Rome,” that examines the city’s response to crisis from the third to seventh centuries. We sat down with Salzman to talk more about her areas of expertise, her thoughts on the journal, and how she thinks Studies in Late Antiquity will shape the future of the field. I am interested in Roman, late antique, and early Medieval history. My areas of expertise include religious history, Christianity and its spread, and the social history of women. I also have expertise in the topography and material culture of Rome from antiquity through the modern era, and have a special interest in time and ritual celebrations in the ancient world. I work on Roman calendars and questions of chronology as well. The opportunity to shape the future of late antique studies is exciting. As the field has grown so greatly, it now can accommodate a broader vision of Rome in Late Antiquity in relation to the Mediterranean and Near Eastern world. This is an opportune time, since the field has grown so much that it needs another journal to offer scholars chances to publish to a broader audience. 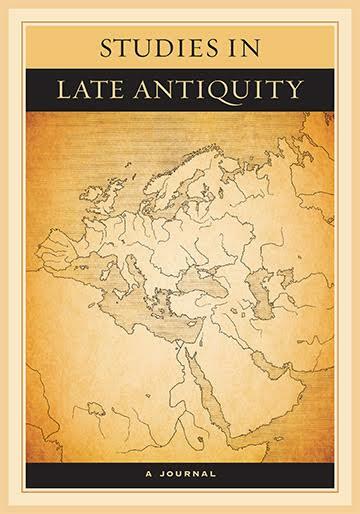 What sets Studies in Late Antiquity apart from other journals in the field? Studies in Late Antiquity will offer peer-reviewed articles for scholars and students interested in expanding the geographical and chronological reach of the field. The opportunity to cross interdisciplinary boundaries in late antiquity is also a significant attraction—art historians, archaeologists, as well as textual scholarship, make this a unique journal. What excites you most about the new journal? The opportunity to shape the future of the field is thrilling. I am hopeful that as the field continues to grow, Studies in Late Antiquity will direct that growth in productive new areas, geographically, chronologically, and materially. The journal will publish cutting edge research that will reflect the growth of the field even as it will shape new avenues of research. I also think that the possibility of working with academics from a variety of disciplines is exciting. Lastly, I want this journal to also speak to those scholars of early antiquity by addressing issues—substantive as well as methodological—in original ways. Recommend SLA to your institution. Give this Library Recommendation Form to your campus librarian to request that your library order a subscription.